Jo Snyder is a British artist from London who now lives on a farm near Austin, Texas. She works primarily in ink, pastel and watercolor, often in combination. 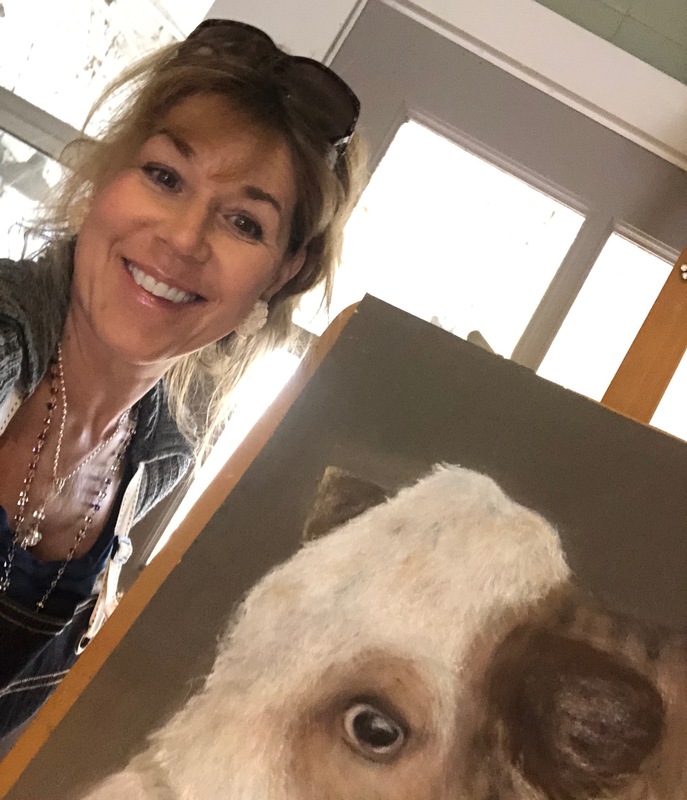 Her art habitually expresses a passion for gardens, plants and outdoor living spaces and a love of animals, great and small. It also explores themes of nostalgia, belonging and the power of place, manifestation of occasional homesickness for old urban landscapes and the general tumble of the city, as well as for the folklore and vistas of the land she grew up in. Particularly at a time when it faces momentous fracture and political disarray. Jo is affiliated with TAGat120ART in Taylor, Texas and a regular exhibitor at its Gallery in the downtown historic district. She also exhibits at other galleries in Texas and in the Languedoc region of Southern France.